On International Women’s Day, we focus on the vital role played by women in shaping Africa’s future. Three powerful women will share their ideas and experiences of how small steps combined with bold ideas are making a sustainable continent from the inside out. 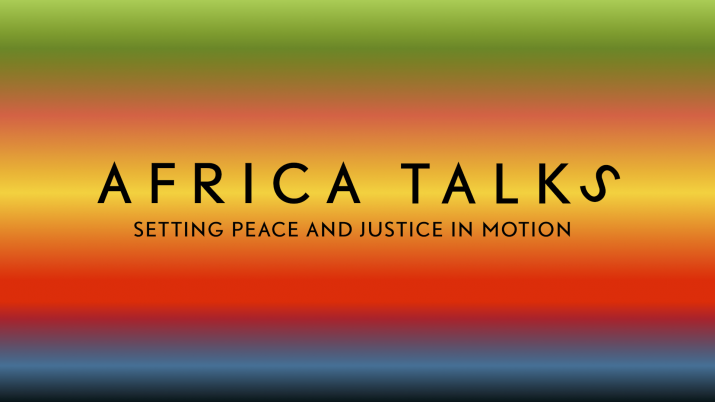 On this special day we are launching AfricaTalks, a HagueTalks-inspired platform for dialogue, by Africans, for everyone. This platform inspires positive social action and will be a meeting point for creative minds, peace inventors and game changers on the African continent. AfricaTalks was created in response to the demand for a platform where the success stories of young African change makers can be shared. Inspiration for this debut edition of AfricaTalks has been drawn from the International Women’s Day theme #BalanceforBetterthrough which we celebrate how African Women are pushing towards achieving a more gender-balanced world. Apart from this event in The Hague, local dialogues are being held this day and during the year in many African countries. Follow Africa Talks on Facebook and Twitter for updates. This edition is powered and co-organized by Humanity House and The Ministry of Foreign Affairs of the Netherlands.